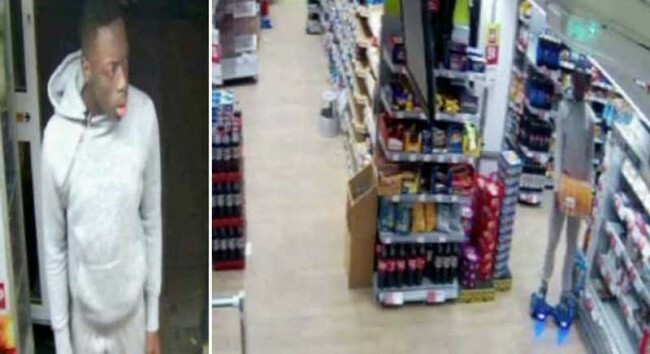 To Mitcham, where police are seeking a man who drove into the Co-op supermarket on a hoverboard – and drove out with a case of Lucozade, which he forgot to pay for. Anyone feel a Luozade marketing campaign coming on: Lucozade gives you wings? Or has that been done?